Chelsea playmaker Eden Hazard has refused to speak on the speculation linking him with Real Madrid. 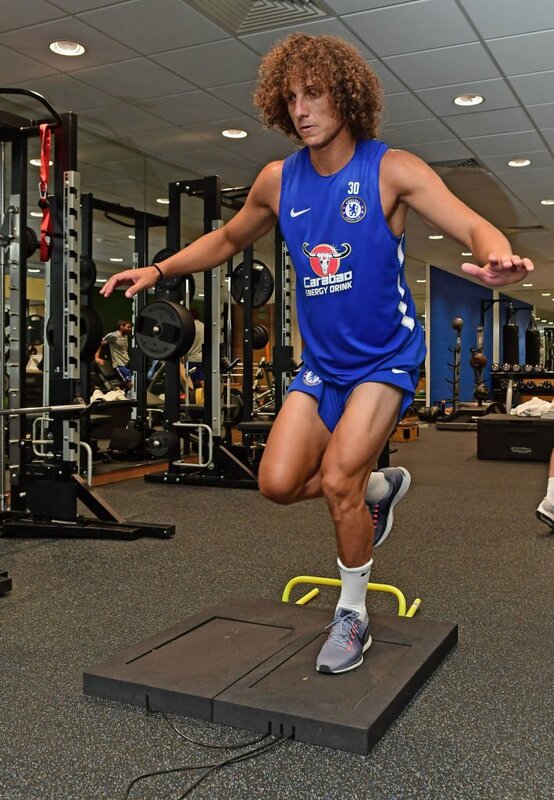 The reigning European champions are understood to have recently made a formal approach to pursue the Belgium international from the Blues and this has further triggered concerns over the attacker’s future at the Bridge. 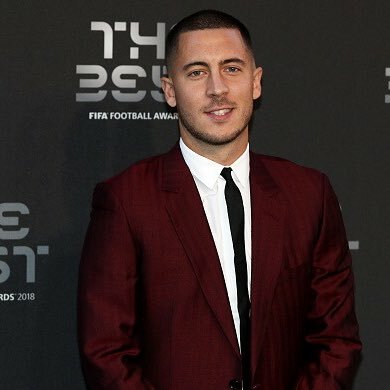 In a press conference covered by Metro, Hazard indicated that no club is waiting for him to sign, and he is focused on the job ahead with Chelsea which remains to qualify for the Champions League. When pressed further, the 28-year-old refused to assure his future to the west London giants by suggesting that his position will be assessed when the season concludes. It is a high chance that Gareth Bale will not be given a place in the first 11 of the team against Athletico Madrid as the team prepares for the Madrid Derby. At the Wanda Stadium, the two teams from the same city, but with a profound rivalry and history will be fighting against each other once again for pride and honor. Also, the player from Wales might not make the first 11 of the team that will drop to the field, although he might show up in the later stages as a change. The goalkeeping staff of the team is spotted as Courtouis, having almost cemented his place as the first up goalkeeper. The four at the back will see some changes, some of them which are anticipated while the others are not. Varane and Carvajal are back into the team after playing their own suspensions and it is very likely that they would be slotted straight back into the first 11 of the team. Liverpool attacker Sadio Mane has clarified that he is content with the Reds despite the regular transfer links with Real Madrid. The Senegal international has formed an excellent attacking trident alongside Roberto Firmino and Mohamed Salah over the past 18 months and their form has enhanced the Reds’ prospects of bagging a maiden Premier League crown. In an interview covered by World Soccer, the attacker clarified that he does not get into the speculation which has regularly linked him with a move away from Anfield. He added that his concerns remain solely with the Merseyside outfit and he is hoping to make a mark in the club’s history by guiding them to regular silverware. The Belgian’s contract expires in 2020 and he has been linked with a move to La Liga as a replacement for Cristiano Ronaldo. Eden Hazard insists Zinedine Zidane’s departure from Real Madrid has not affected his admiration of the club and claims he will dictate any decisions on his future. Real Madrid manager Santiago Solari has indicated that his team are not thinking about the club World Cup just yet with a couple of key La Liga matches left to be played. The European champions are currently the two-time defending champions of the competition but Solari wants his side focused on the job in the lead-up. 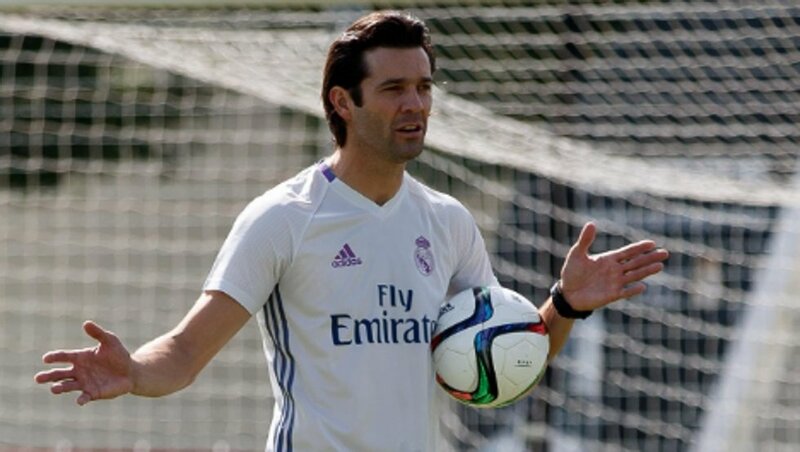 Santiago Solari insists that he might have followed the same pathway as Zinedine Zidane in terms of how he has earned the managerial job at Real Madrid, but there are no questions of any comparison between the two individuals because the stature of Zidane is much, much bigger. There are a lot of similarities between Solari and Zidane. Both of them remained a part of the Real Madrid set-up as a player for a long time and then remained in charge of the club’s B team before being given an opportunity to take charge of the senior team. 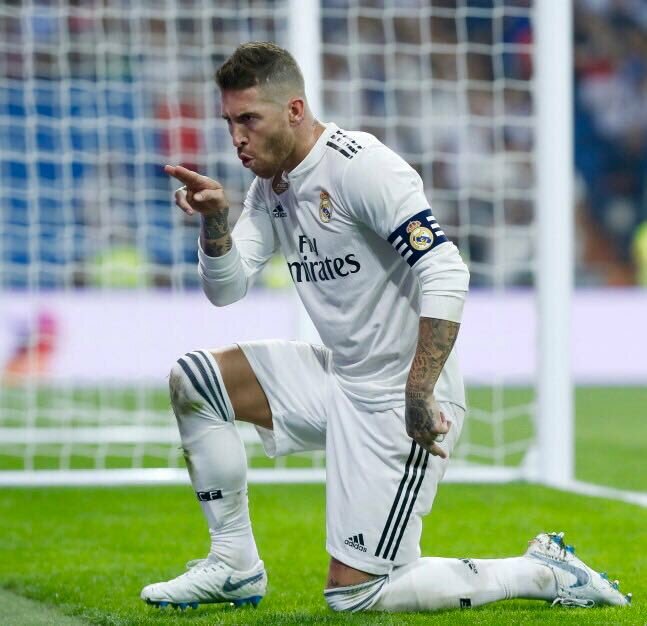 Real Madrid manager Julen Lopetegui has indicated that captain Sergio Ramos has only been rested for the midweek Champions League clash at CSKA Moscow. The Spain international has been ever-present for Los Blancos since the season began but Lopetegui has chosen to rest him for the Moscow trip amid concerns that he has been overused during the opening phase of the campaign. Spanish striker Mariano Diaz has confirmed that manager Julen Lopetegui was crucial in persuading him to re-join Real Madrid before the summer transfer deadline. The 25-year-old re-signed for the European champions after a single season with Lyon where he contributed 21 goals across all competitions. Jose Mourinho is looking to bring in a defender. That defender has been touted to be Leicester City’s Harry Maguire. The England international had a good showing at the World Cup in Russia. He has this grace to grace story and could be the subject of a £65 million transfer deal. The playmaking centre-half is expected to partner with Eric Baily in the heart of the defence in a crucial season for the coach and the club. Mourinho cannot afford to crack else the marriage could be over sooner than expected. Harry Maguire, Jose Mourinho, RiyadMahrez. 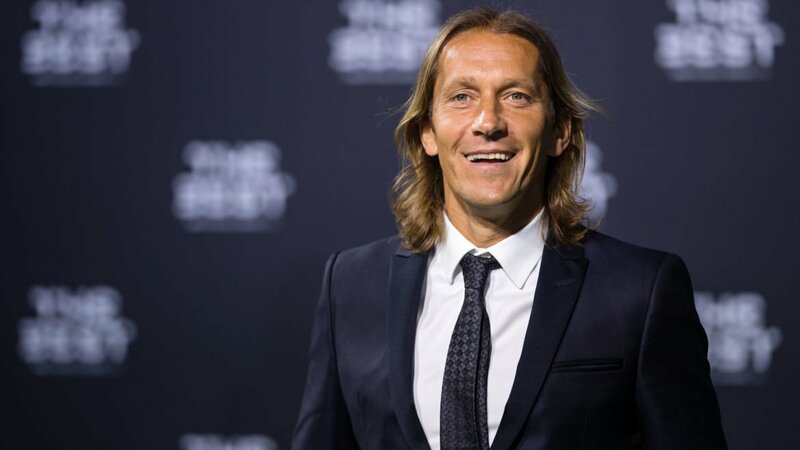 Michel Salgado is a retired Spanish professional footballer who played as a left back during his career. He was known for his combative tackling and attacking play. Attesting to his aggressive style of play, Salgado’s former Real Madrid teammate Steve McManaman described him as the hardest person in the world, a genuine psychopath, even in training. He spent an entire decade at Real Madrid where he really established himself as a top Spanish left back. 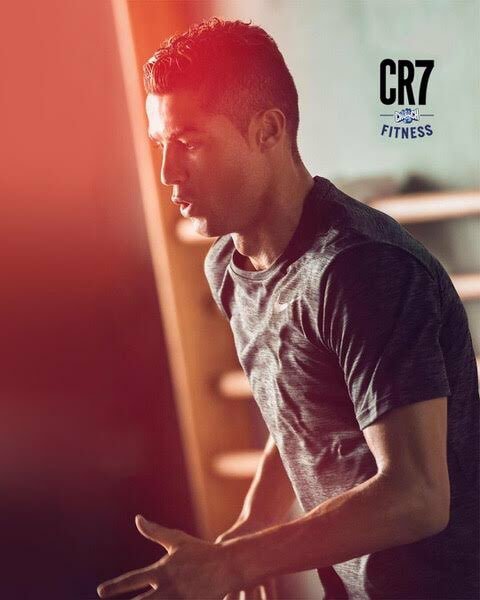 He made an amazing 254 league appearances in total for Real Madrid, scoring four goals between 1999 and 2009. During a 15 year period in Spain, Salgado, who appeared in 343 La Liga games, scoring seven goals – represented the Spanish national team, collecting more than 50 caps and appearing in one World Cup and one European Championship.